2003 Li Maohong set up research and development studio. 2004 Zhongshan Taiyuan Amusement Equipment CO., LTD was established and concentrated on Europe and the United States and Australia high – end foreign trade market, introduced new production: Pile Up box. 2005 Prize Vending Games received highly favorable reviews. 2007 Shooting Hoops got the Gold Award industry. 2008 USA financial tsunami had a bad influence on Taiyuan Amusement; Overseas markets had been hit hard. 2009 Established Zhongshan Guanda Amusement Equipment Co., Ltd, which was in charge of selling in the domestic market. Taiyuan was responsible for research and development and manufacture. 2010 Launched the world’s first LCD panel, digital controlled claw machine and the first batch of improved version cut ur prize machine. Ultimate Big Punch Prize Machine, which as the popular machine in the domestic large chain game center. 2013 Juanda Amusement Equipment participated in the international exhibition: RAAPA in Russian; IAAPA in the USA and gradually had entered the terminal market. 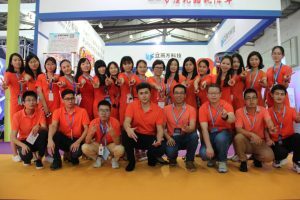 2014 Guangzhou Neofuns Amusement Equipment Co., Ltd was established by Mr. Li Zhenghongwhounified domestic and international marketing brand: Neofuns. 2015 Cut ur prize was increasingly popular and had a good reputation in China. Neofuns was also rated as the most popular exhibitors. 2016 Cut ur prize was the best-selling product in China. Good Catcher won the outstanding cultural and creative award. 2017 Neofuns keeps high-speed development. Customers First, We diligently serve you with all enthusiasm and hard. Talented Person, We offer a wide range of space and stage for talent. Market-oriented, Follow the most objective market demand and supply to customers. Honor Foremost, Be committed to customers, employees, and society. We are professional manufactures of prizes&merchandise over 14 years and provide characteristic personal customization service. 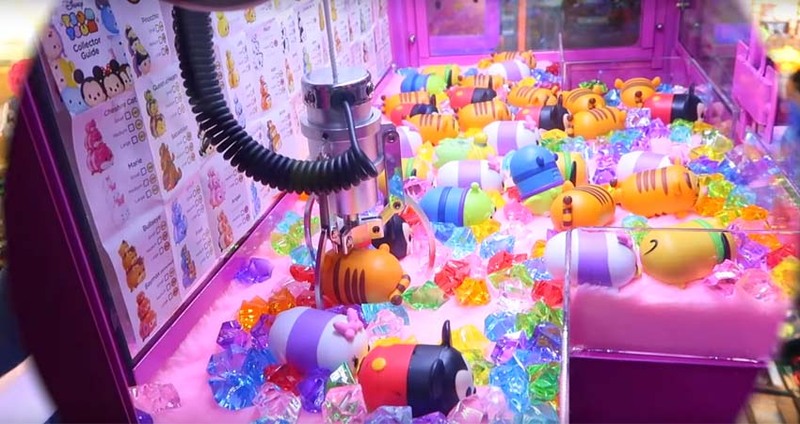 Our products include extra crane machine, toy vending game machine,pile up game machine,kiddie rides,park rides,shooting hoops game machine,coin pusher game machine,Crazy fruit coin pusher game machine,Monkey King coin pusher game machine,redemption game machine,simulator,video game machine,arcade amusement equipment,arcade device,Cut ur prize vending machine,racing car,amusement park game machine,boxing game machine,ultimate big punch game machine,racing motor,bowling,gun shooting,Chocolate crane machine,racing car,ticket dispenser,gaming game machine & other similar game machine. Some of our products have passed CE and C-TICK authentications, and our customers are from America, the UK. USA and Australia etc. We also welcome OEM & ODM orders. The products of the company have been sold to more than 80 distant countries and regions. 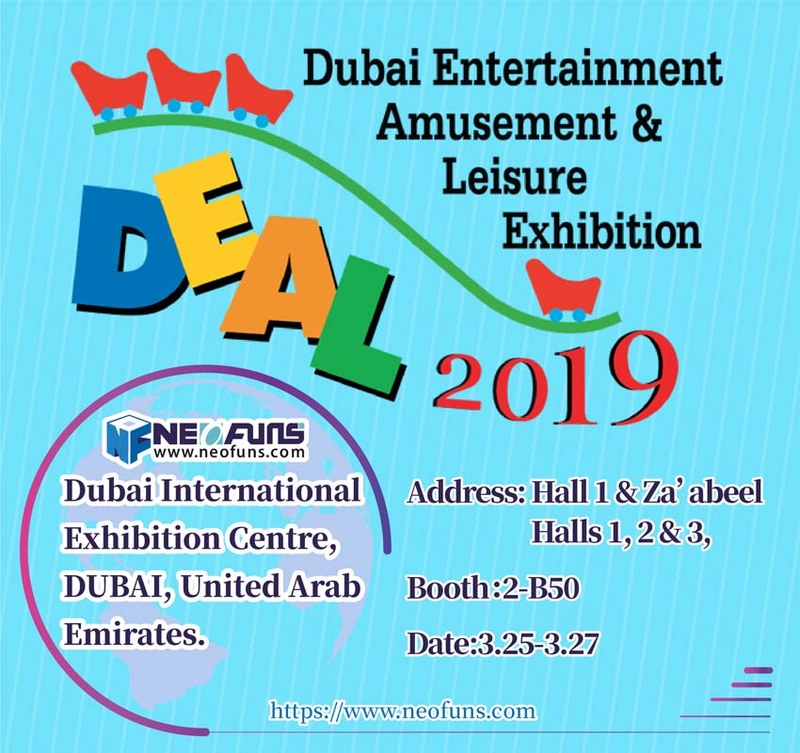 We participate in the most important international exhibitions: DEAL Dubai, GTI Guangzhou, IAAPA USA.